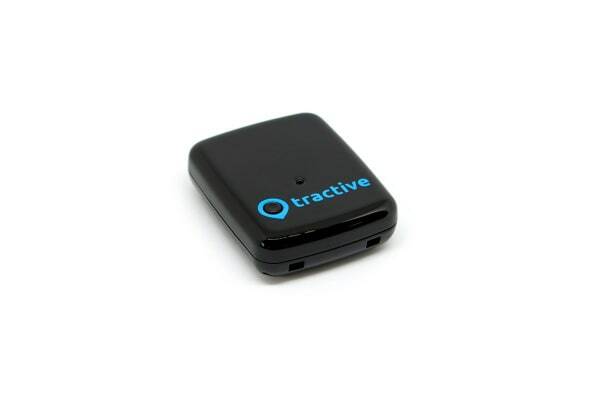 With your Tractive GPS Tracker for dogs and cats you will never lose your pet again. No matter where you are, you can always view your pet’s location and follow him around on his adventures. You can use the simple and free Tractive smartphone app or go online to view your pet’s location in real time. A trace is also visible so you can tell where your pet has been and where he is heading so you can bring him back home. Set a Virtual Fence for your pet and receive an instant notification on your smartphone if he leaves the safe area. No extra fees will be charged and no electric fence is needed to ensure your pet is safe at all times. 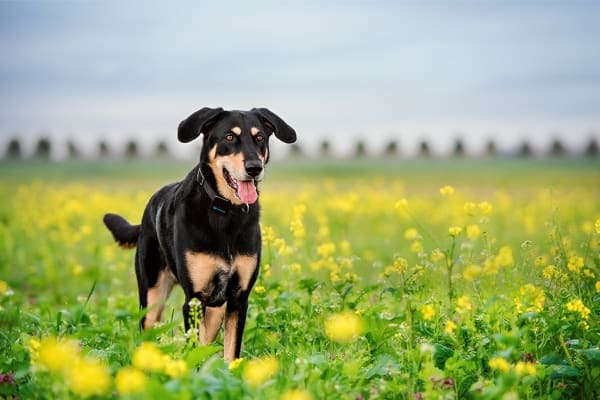 Find your lost dog no matter where you are – The Tractive pet GPS works in over 150 countries. 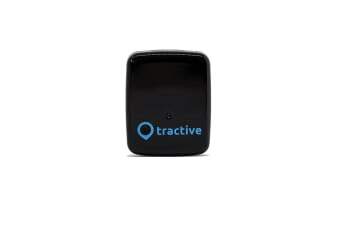 The Tractive GPS dog tracker communicates through cell phone towers to give you 24/7 information on your pet’s whereabouts. For a low fee of just AU$5.83/ month, you can ensure your pet’s safety. No need to insert a sim card or worry about international roaming. 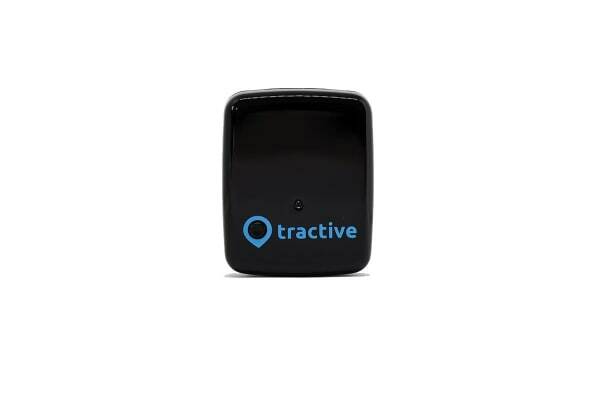 Tractive has got it all covered and you won’t need to worry about any extra fees for activation or receiving messages.